(11/01/2013) – Văn phòng nhân quyền của Liên Hiệp Quốc đã bày tỏ sự quan ngại sâu sắc đối với những cáo buộc và tuyên án 14 nhà hoạt động chính trị tại Việt Nam bởi vì các hoạt động lật đổ. 11 January 2013 – The United Nations human rights office has expressed serious concern over the convictions and sentencing of 14 political activists in Vietnam for subversive activities. 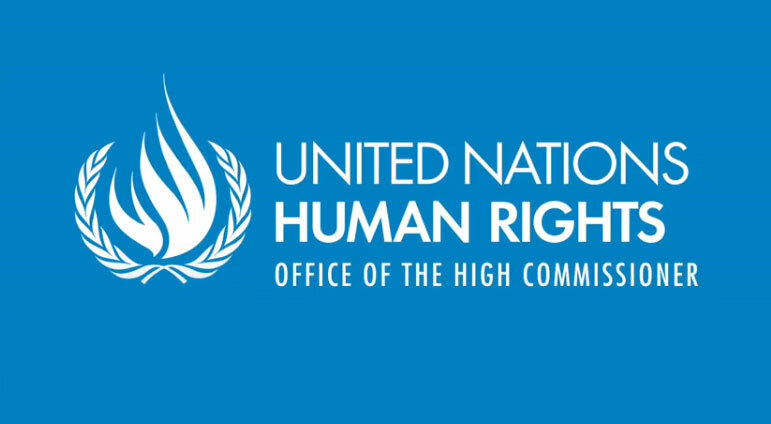 In a news briefing in Geneva, a spokesperson for the Office of the UN High Commissioner for Human Rights (OHCHR), Rupert Colville, said that the 14 activists were convicted on 9 January in Vietnam’s Supreme People’s Court, in Nghe An province, for “subversion of the administration” under article 79 of the country’s Criminal Code. According to OHCHR, the activists were accused of actively participating in and being members of a political organization known as the Viet Tan. Reportedly, the Vietnamese Government considers the exiled organization to be a militant group. The activists received sentences ranging between three and 13 years, with three of them receiving the 13-year sentence. All had been held in custody for more than a year prior to the trial. The spokesperson also expressed alarm over the fact that that the convictions were handed down after only two days of trial, and noted that these latest convictions – as well as the arrest and detention in late December of a human rights lawyer, Le Quoc Quan – exemplify the limited space for critical voices in Vietnam. “We urge the Government of Vietnam to review its use of the Criminal Code to imprison people who are critical of its policies, and to review all such cases violating freedom of expression and association in the country,” Mr. Colville added. 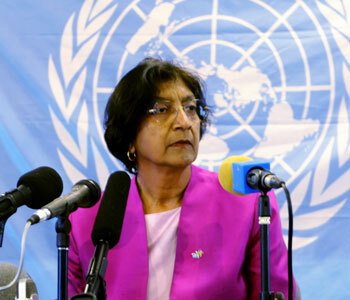 GENEVA (19 November) – The UN High Commissioner for Human Rights Navi Pillay welcomed Monday the renewed commitment by ASEAN leaders to universal human rights norms, but expressed concern that the new ASEAN Human Rights Declaration (AHRD), adopted on 18 November, retains language that is not consistent with international standards. Ngày 19/11/2012, GENEVA – Cao ủy Nhân quyền LHQ, bà Navi Pillay hoan nghênh cam kết mới của các nhà lãnh đạo ASEAN đối với các quy tắc nhân quyền phổ quát, nhưng bày tỏ mối quan ngại rằng Tuyên ngôn nhân quyền ASEAN (AHRD), được thông qua ngày 18 tháng 11, vẫn còn giữ ngôn ngữ không phù hợp với các tiêu chuẩn quốc tế. We are concerned by what appears to be increasingly limited space for freedom of expression in Viet Nam. Information that we have received indicates ongoing persecution of bloggers and people who use the Internet and other means to freely express their opinions.